Since July 2016, the CSR Dialogue Forum has officially been in the consultative status of the United Nations. This nomination has been conducted by the Economic and Social Council (ECOSOC). Arrangements for consultations with NGO s are regulated by eco.soc resolution 1996/31, adopted by the Council on 25 July 1996. 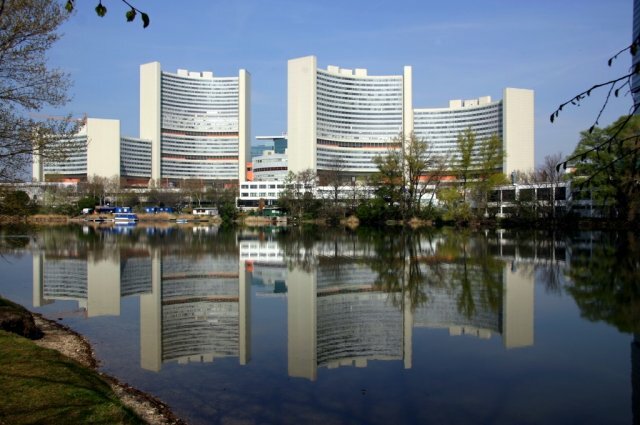 To designate official representatives to the United Nations headquarters in New York and the United Nation offices in Geneva and Vienna and register for special events, conferences and activities of the United Nations, and organizations in general and special consultative status. Oral presentation at ECOSOC. The CSR Dialogforum is also required for oral statements, whenever the council discusses the substance of an item proposed by the CSR Dialogforum. A commission of ECOSOC may recommend that the CSR Dialogforum with its special competence undertakes studies or investigations, or prepare papers for the commission. The CSR Dialogforum shall be able to consult officers of the appropriate offices of the Secretariat on matters of mutual interest or concern.